We offer carrier class wholesale SIP Termination services over our dependable and completely redundant network, covering all major South African Operators as a First Tier interconnect partner. Point-to-MultiPoint Microwave Solutions. Our leading PtMP technology delivers state-of-the-art IP connectivity in demanding backhaul of heterogeneous networks and in premium broadband and legacy access networks. Fibre is regarded as the most reliable means of delivering business broadband as it doesn't use the ageing copper network or is effected by any wireless interference. We offer Tier 1 Fibre Networks that deliver high performance connections with a 99.95% up-time SLAs. The high-speed satellite service delivers IP access instantly regardless of the local infrastructure or location. Ready To Make The Change? Join The Easttel Team today! Easttel strategically focuses on the delivery and operation of top-notch services for converged networking and voice solutions, targeting operators and enterprises, as well as governmental sectors. The company leverages its long-established partner ecosystem to span multiple technology and market verticals. With our personalised service offering we are able to deliver services round-the-clock (24/7) with the highest quality and professionalism, and with full commitment to customer’s expectations. 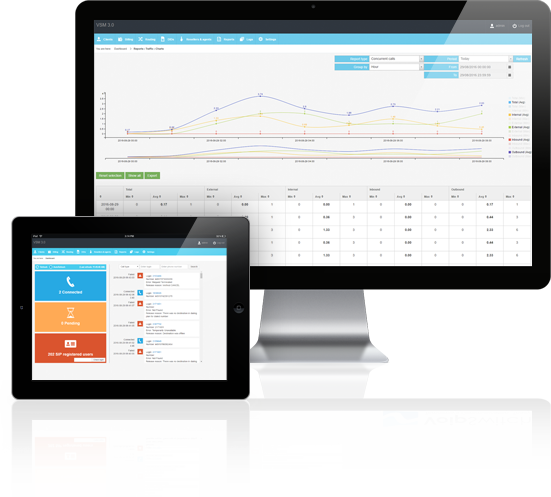 We believe that reporting is an integral part of any business and as such we provide monthly billing and reporting through our reseller portal. With real time handling, resellers can create and assign to users their own rate plans (tariffs) and subscriptions for voice and data services prcured from Easttel. Easttel delivers successful telecommunication solutions to partners and clients nationally. 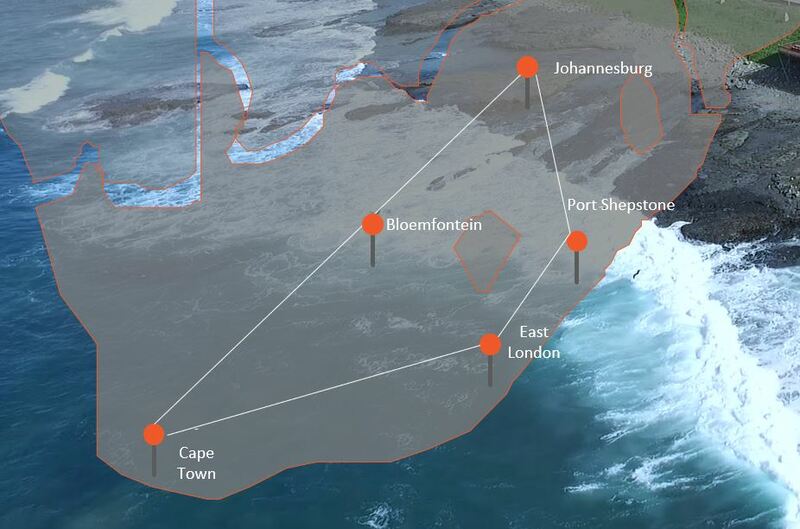 With peering points in Johannesburg, Durban ,East London and Cape town we are able to provide cost-effective high-capacity backhaul for all networks, while enabling an evolved IP architecture.